Every week, we share a number of downloads for all platforms to help you get things done. Here are the top downloads from last week. 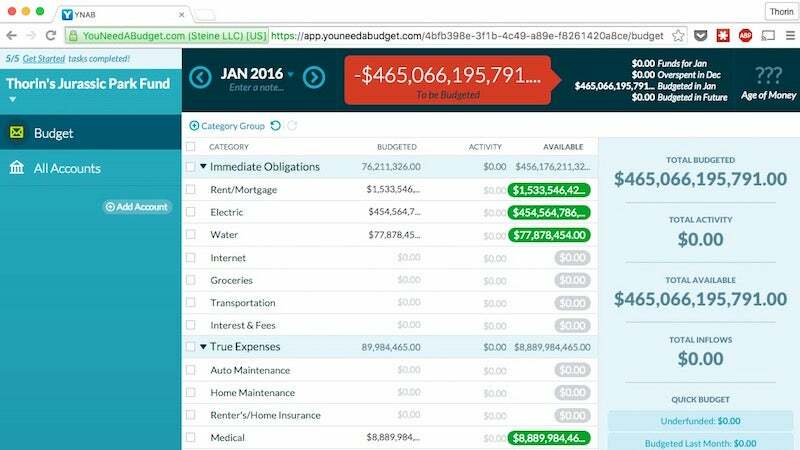 You Need a Budget has long been one of the most popular personal finance tools around and it's launching a new web app that comes with a new pricing model. Fake reviews are everywhere online. 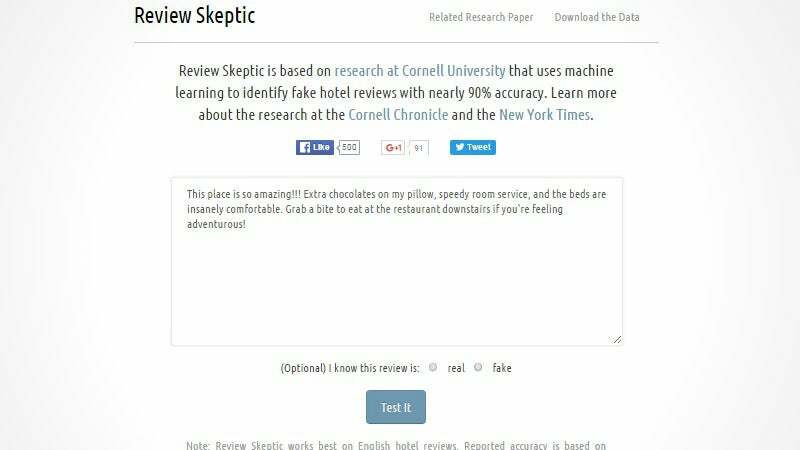 If you want to check whether a particular hotel's reviews are real before you book it, the Review Sceptic tool can help. 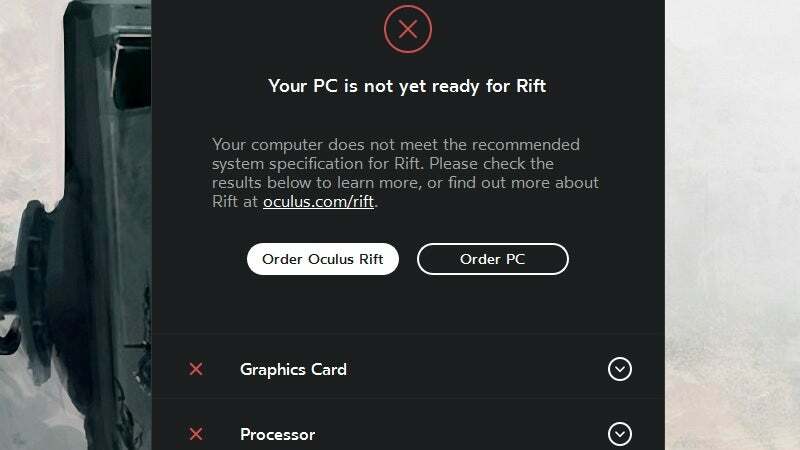 Preorders for the Oculus Rift virtual reality headset are finally open to all, but you'll need a beefy computer running Windows to use it. 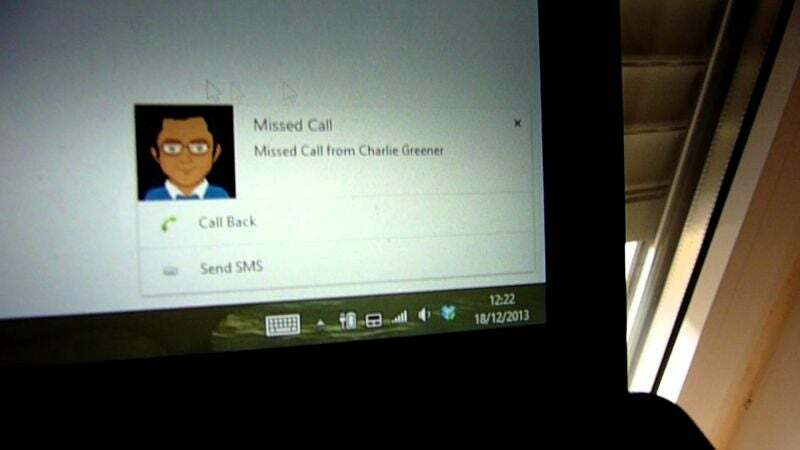 This tool will check your system and see what you need to upgrade so you're ready come launch in May. 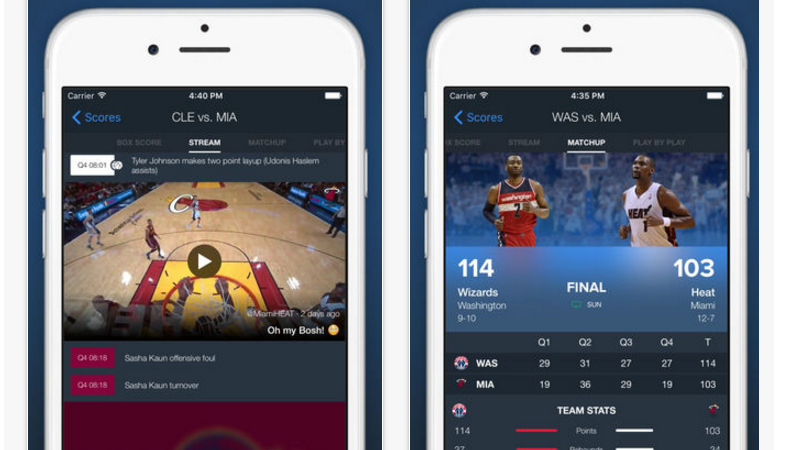 iOS/Android: If you're trying to follow an NBA game and you don't have cable or you're not in front of a TV, you can always keep tabs on the score from your phone. ClutchPoints not only gives you the score, it shows you real-time plays, video, detailed stats, and more. Clearer skies would be ideal, but joergermeister manages to take this hazy cityscape and turn it into a remarkable desktop. If you like the look, here's what you need to get to make it your own. Mac: The menu bar is a great place to store tiny bits of information, whether that's weather, a calendar, current IP address, or what's currently playing on Spotify. 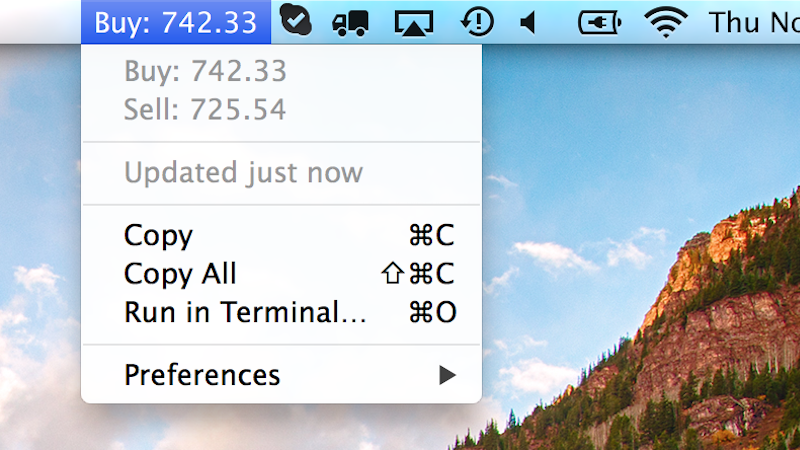 BitBar allows you to create your own little menu bar information icons, no coding required. 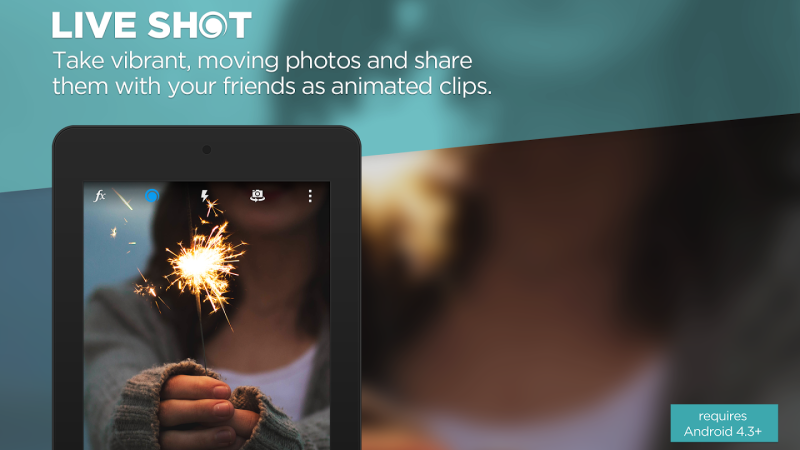 Android: There are plenty of alternative camera apps on Android, so it's a little hard to stand out. Camera MX is doing a decent job though, most recently by adding Live Shots, which allow you to capture brief videos, in an easily shareable format. Lots of music services let you share songs with others using direct links, but that can be messy when there are so many different music services out there. 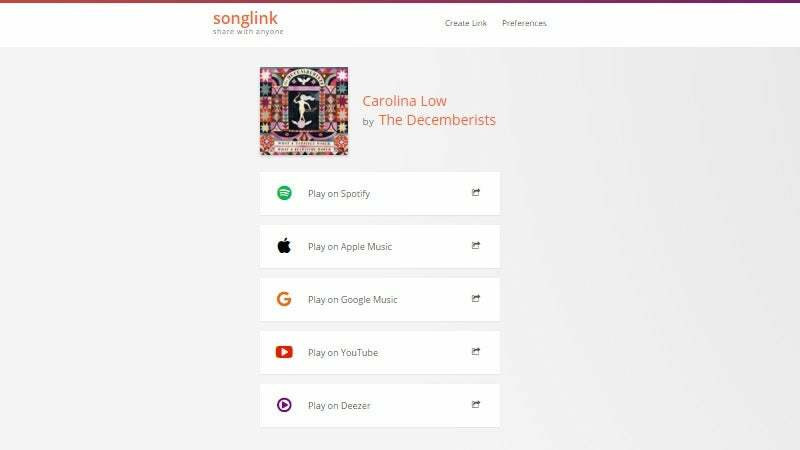 Songlink makes it easier to share songs with a wider audience by letting people decide where they want to listen when they click the link. Whoops! This article was written and scheduled the week before that news broke. Apologies for not catching it. I do appreciate the weekly download roundup btw, often they list cool things I'd never search for merely because I'd never imagine them. 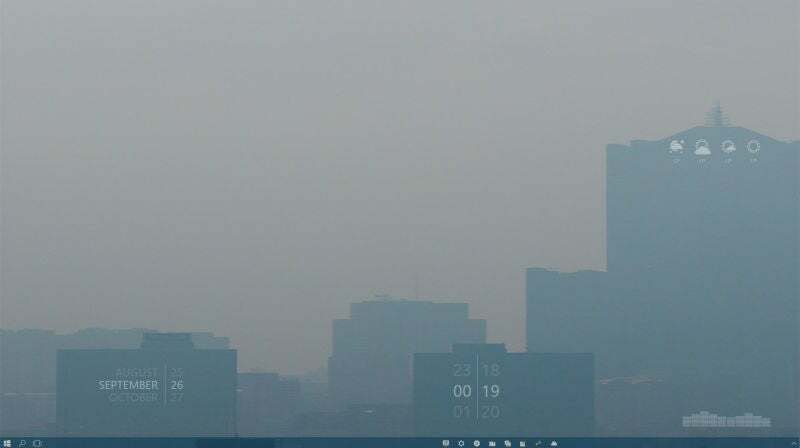 Your link for The Hazy Desktop is Page Not Found.